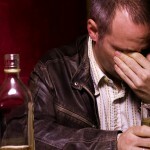 1 Facts On Tap: How alcohol discriminates. http://www.factsontap.org/riskyrel/Factsmw.htm. June 21, 2002. Man and woman with alcohol. 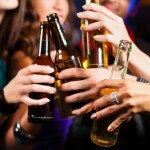 Image: Drinking Alcohol Party Photo. 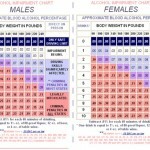 Alcohol effects on male and female. 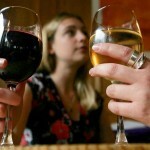 Women are more vulnerable than men to the negative effects of drinking.